Welcome back to another entry here at the Bashford Courts blog! It’s 2019 and all across the globe, people are resolving with themselves to be better. Whether it is to eat healthier, exercise more, stop smoking, or what have you, there are steps each and every one of us can take to make 2019 the best year yet! Here are our New Year Resolutions here at Bashford Courts, and some you might consider as well! 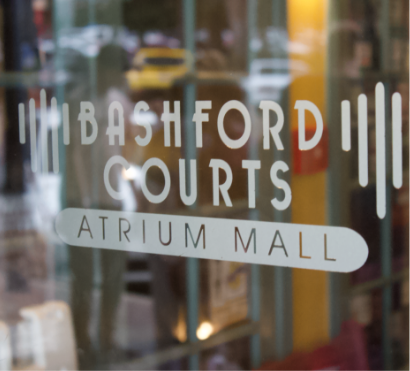 At Bashford Courts, our unique shopping experience is dedicated to providing the best services, products, and experience for our guests. The atrium mall is open every day of the week, unlike many small businesses who take Monday off. Every day of the week you can expect and enjoy a fulfilling trip to Bashford Courts. 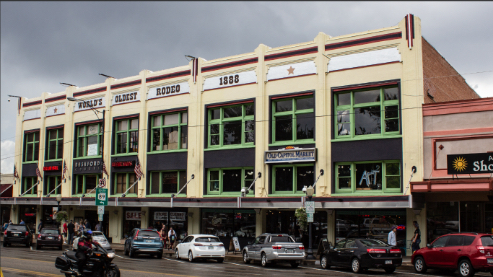 Bashford Courts is dedicated to hosting the most unique, eclectic collection of shops to be found anywhere! From genuine Irish goods to fine local brews to handmade socks and footwear, whatever it may be you’ll be surprised and delighted to find it sold in our shops! In 2019 we are going to keep that tradition alive, and scout out new and potential businesses that would make a wonderful match for the Bashford Courts style! 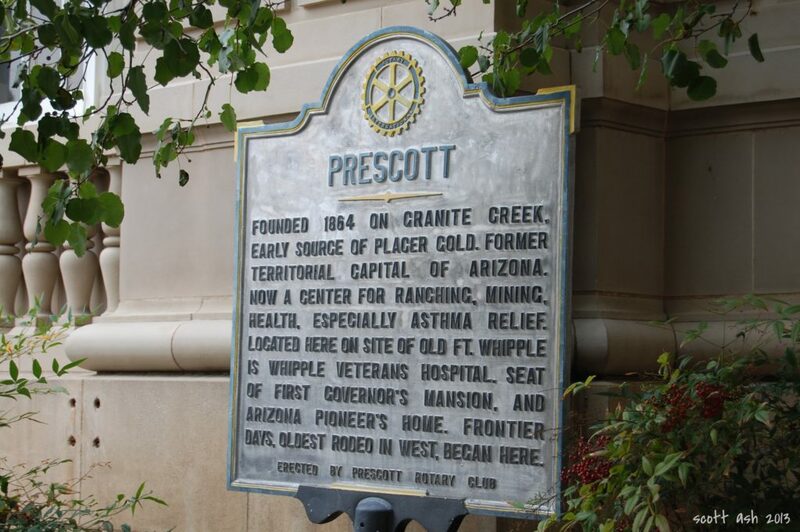 Continue to be a Part of the Prescott Community! While serving our local customers or out of town guests, Bashford Courts and all the businesses within are pledging ourselves to be as much a part of the community as ever! 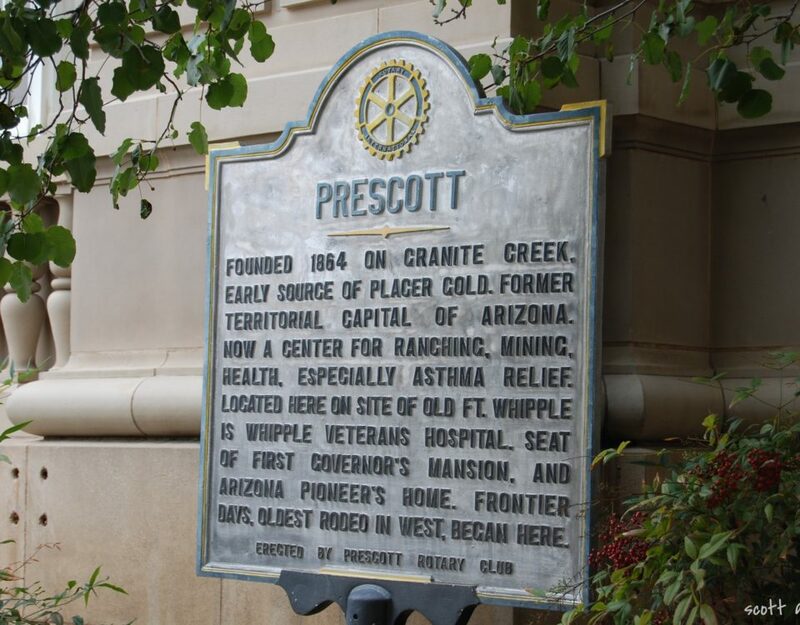 Whether that means taking part in local festival days, hosting holiday wonderlands, or simply being a focal point for community commerce, Bashford Courts is Prescott, Arizona. That’s how we feel and that’s how we will serve! ‘Now, hold on just a second,’ you may be thinking! ‘These are hardly resolutions, don’t you already do all of that?’ Ok, fair you got us! We have always been committed to these ideals. But! A resolution does not have to be anything brand new! It can be a continuous course of good and right action, at least that’s what we think! So we’ll stick to these. While we’re at it, maybe there’s something for you to resolve? If you are looking for a resolution you can follow this 2019, we can help with that! Lots of folks out there decided that they are not buying anything new, or limiting themselves to X amount of dollars or what have you. Another resolution you could make, that might be better for everyone involved is this: Shop More Locally – here’s why! Studies have shown that when food and produce is bought from local farmers and vendors, the food is more nutritious than say a store bought version. For instance, eating local honey is said to help combat allergies, as the honey will contain a form of that local pollen that usually gets people’s sniffles up. Ever hear about how the economy is going down the drain? Or maybe you drive across roads full of potholes and the city just can’t seem to get them fixed? That’s a symptom of a struggling local economy! When buying from a chain, less than half of the money spent stays in the state/local area. When buying locally, that number jumps up dramatically. Buying local milk instead of the big brand means your dollars are going directly to the farmers and the community surrounding you, not just Big Milk out in California. When shopping and buying locally, you encourage the people around you to follow their passions. Buying custom handmade furniture means that your community now has a steady, regular carpenter who creates the one of a kind piece not to be outdone by an IKEA. Shopping at local businesses gives them the means financially to expand themselves and take a more active role in the community. 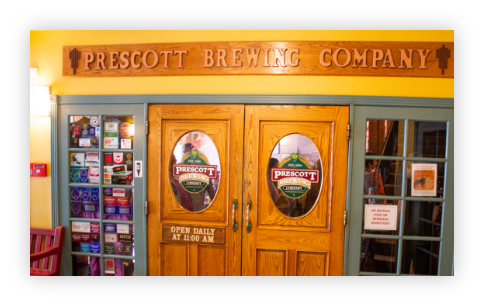 Soon, rather than a McDonald’s on every corner or a Wal-mart for all groceries, there are locally owned and operated options unique to Prescott. It’s lovely, isn’t it? We hope your New Year’s and whatever resolutions you may decide on go smoothly! If you’re interested in taking part in our Shop Local resolution we suggested, come on down to Bashford Courts, we’ll be happy to have you!